Vodafone Idea And Airtel Launches Minimum Monthly Recharge Plan For Incoming Calls: Telecom industry is bringing new rule in coming days, something like this is going to happen in the coming time. These changes are only for Vodafone-Idea and Airtel customers. In fact, these three companies have introduced a minimum monthly recharge plan for incoming call and every customer needs to recharge their numbers to keep their numbers running. In some surveys, it has been found that most users nowadays use dual SIM. In the first SIM, customers recharge, but in the second SIM, the customer only recharges 10 rupees to keep the incoming calls and numbers running. Because of this, the telecom companies have reduced the user's average revenue (ARPU). With the break of this, the three companies have made these changes, which is necessary to recharge at least Rs. 35 per month. Nowadays, due to cheaper data and free outgoing calls, customers do not recharge on their numbers, so that companies are unable to generate revenues. For this reason, companies have come with a minimum monthly plan. 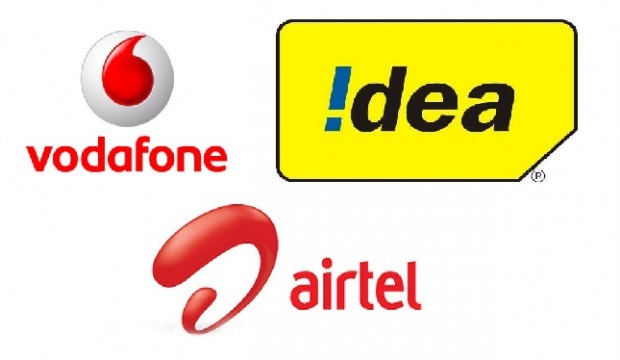 However, these three companies have done this for their customers using their 2G network. Apart from this, this is also being done so that 2G customers can be reduced and the number of 4G customers can be increased. When this plan will regulate no information was given about this plan, but all three companies have already met on the basic issues, they will be introduced in the market shortly.